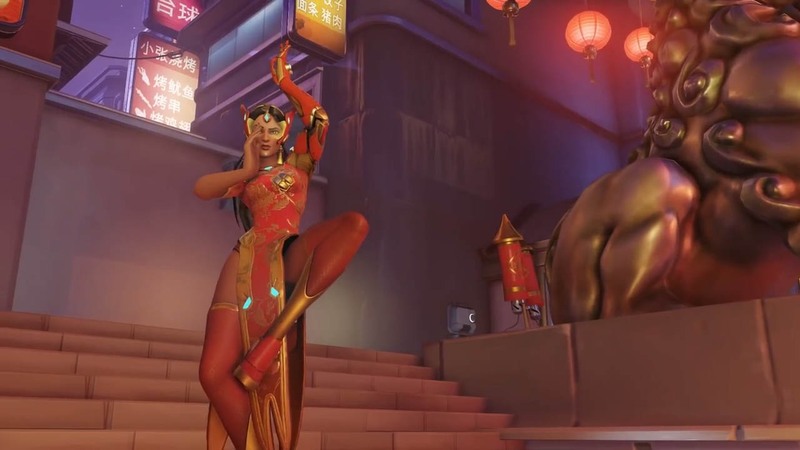 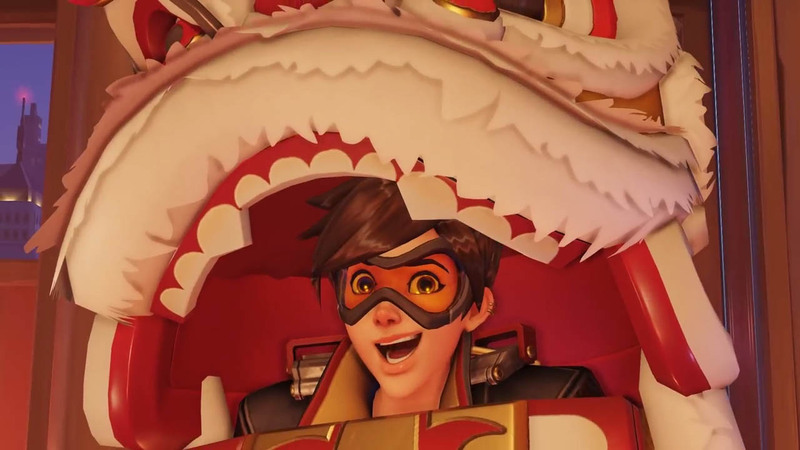 The newest event in Overwatch celebrates the Lunar New Year and the beginning of the Year of the Rooster. 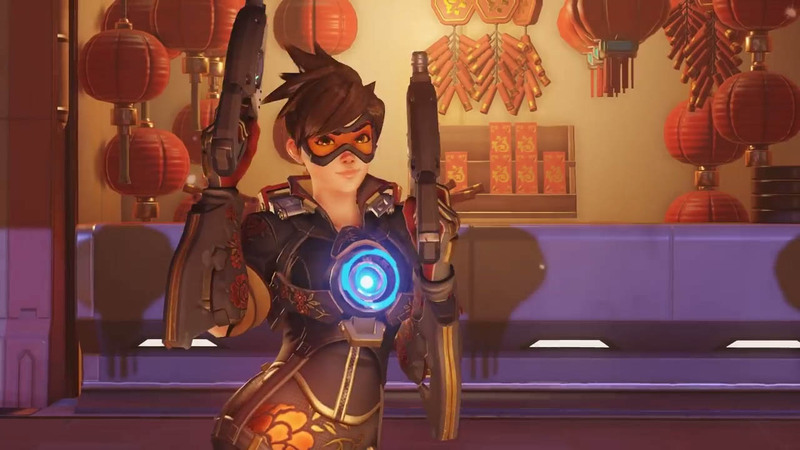 Blizzard is known for bringing special events to its games, and Overwatch is no exception. 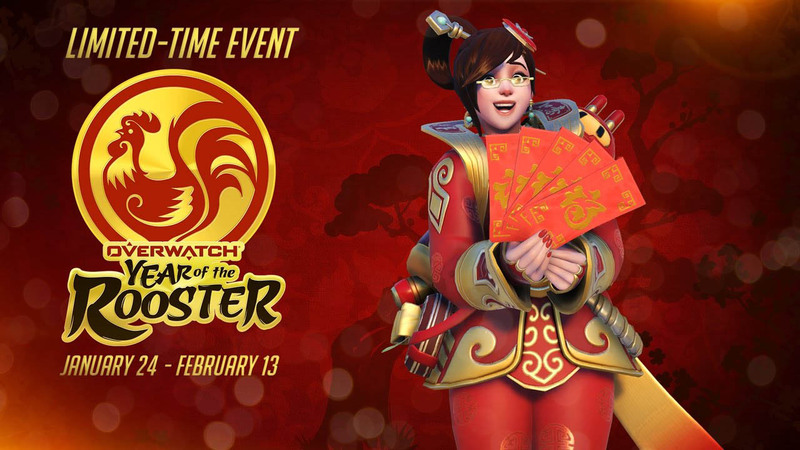 We've already seen events for Halloween, Christmas, and the Olympic Summer Games, and now the company is kicking off an event to celebrate the Lunar New Year. 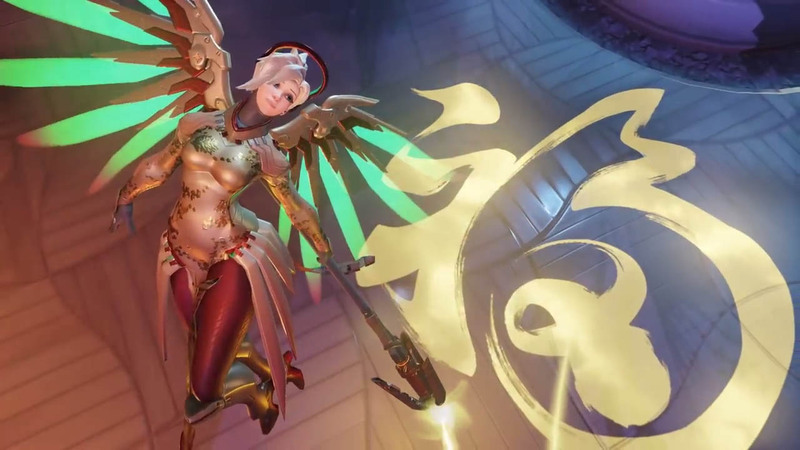 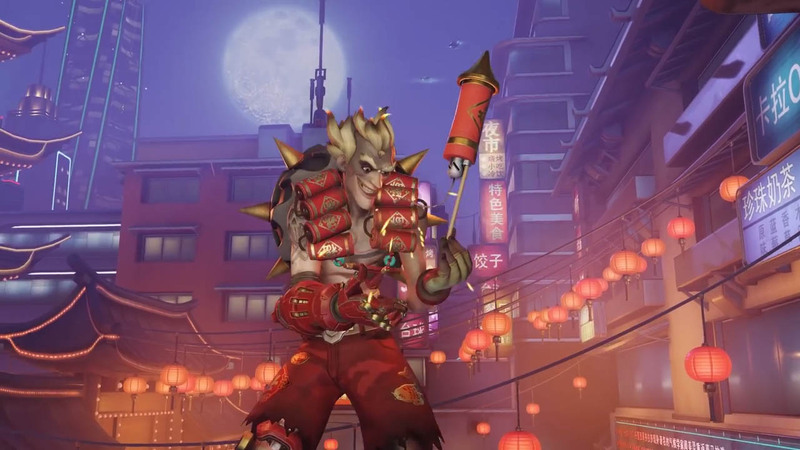 Titled "Year of the Rooster," the event will run for three weeks, and will feature plenty of new goodies for players to collect, including skins and other cosmetic items. 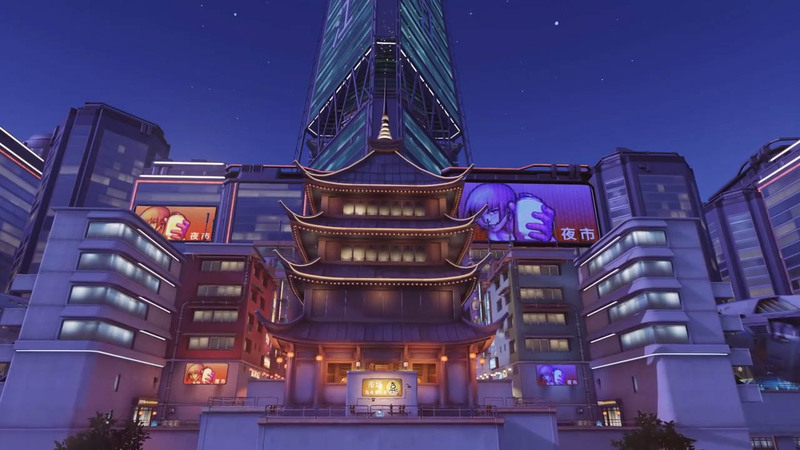 Blizzard says that "players will have the chance to collect over 100 commemorative cosmetic items, enjoy a firefight beneath some fireworks on Lijiang Tower, and work together to capture the flag in Overwatch's newest brawl mode." As is usual in these events, the regular loot boxes have been replaced with special event loot boxes (Lunar Loot Boxes this time around). 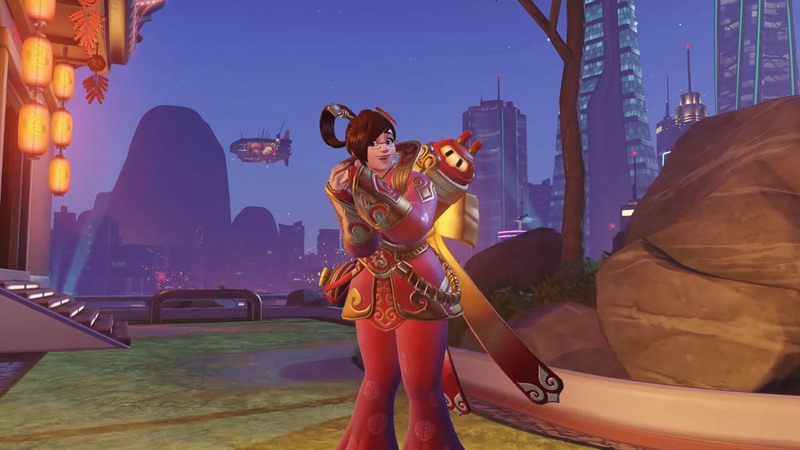 Those boxes can be earned or purchased and are guaranteed to contain at least one of the special Year of the Rooster items. 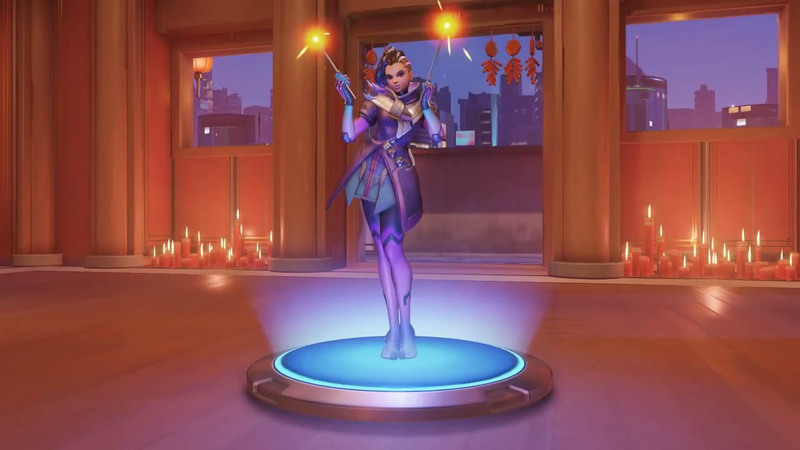 There are also items available to unlock with credits through the in-game Hero Gallery. 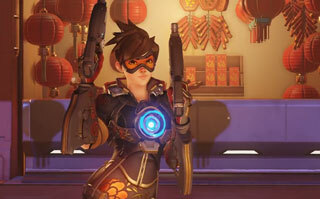 There's also a new brawl available that features Blizzard's take on a Capture the Flag mode. 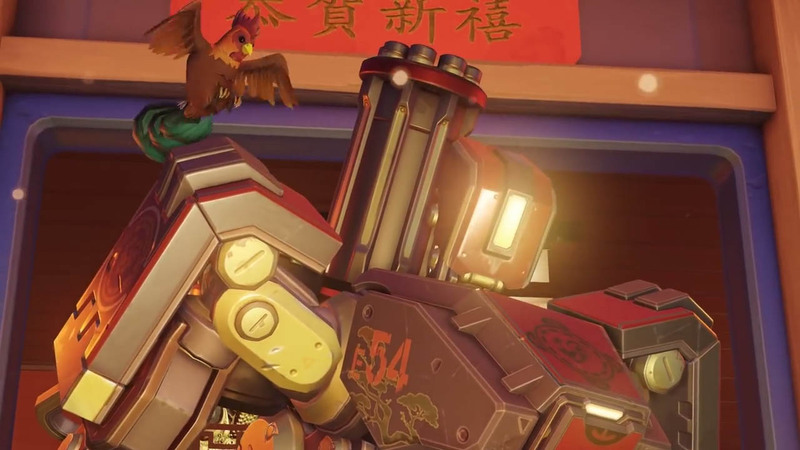 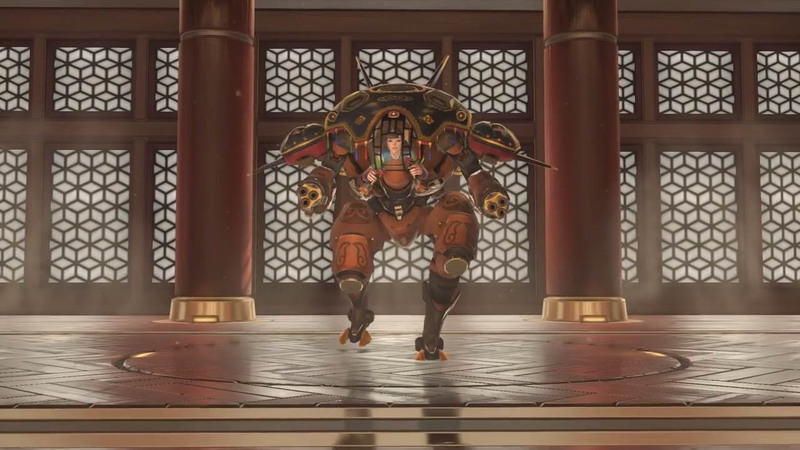 It's called "Capture the Rooster," and it takes place on Lijiang Tower. 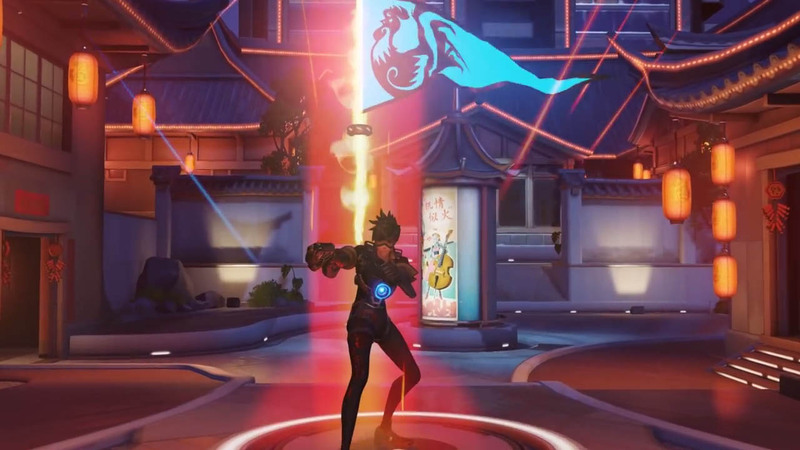 As you'd expect, you have to go get the enemy's flag while protecting your own. 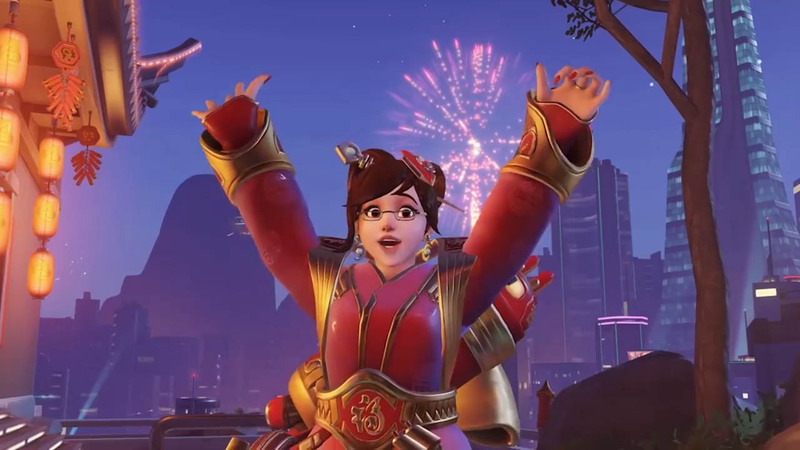 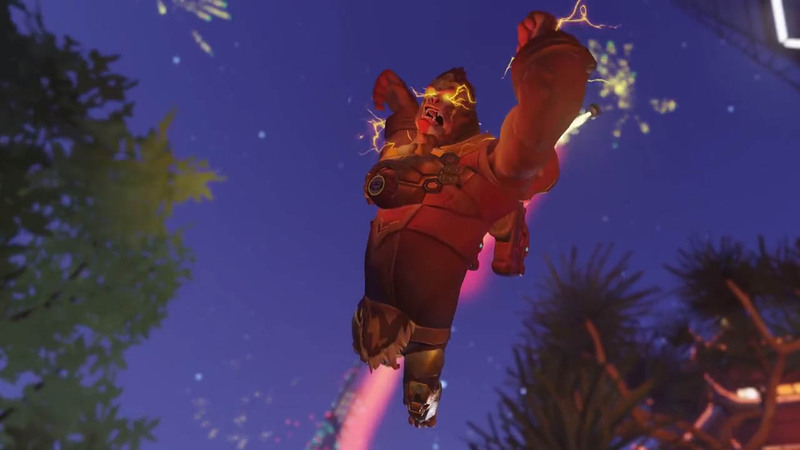 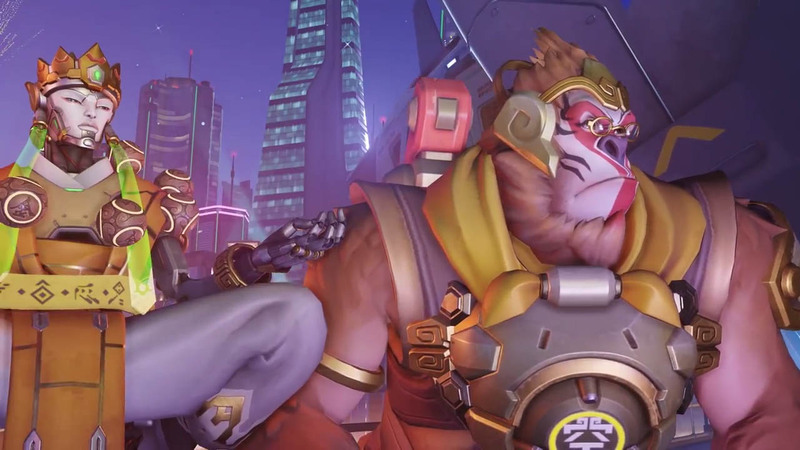 Blizzard also mentions that it will "also be ringing in the Lunar New Year over on our social media channels, so be sure to follow us on Twitter, Facebook, and Instagram for some extra luck." 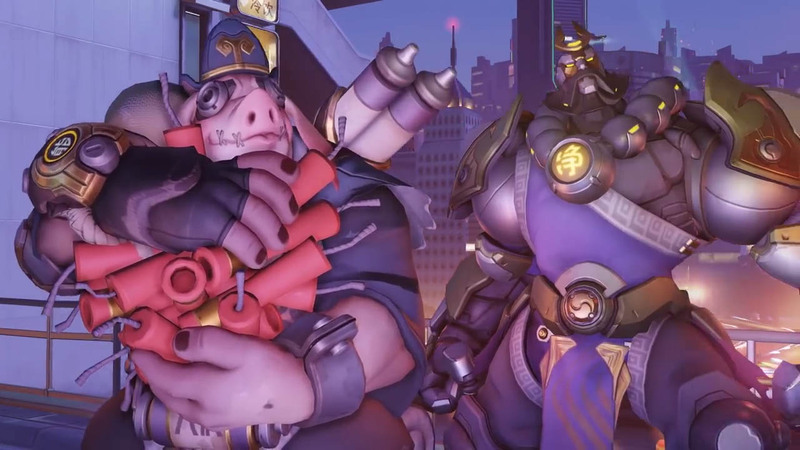 The event is live now in Overwatch, and will run through February 13.